Located in the barrier island summer resort town of Normandy Beach, the Marvel Residence is a small 100 year old family vacation home sited about 250 feet from the ocean on a 40 x 100 foot lot. The first phase of this project involved repair work to the existing foundation due to structural damage caused by Hurricane Sandy. 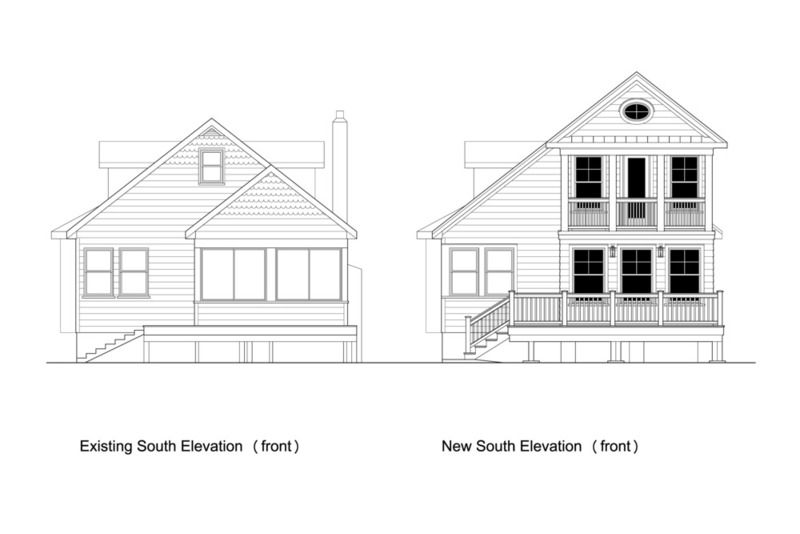 Next, a renovation to the existing first floor sun porch, along with a 108 square foot second floor porch addition was to be included. Like many projects along the New Jersey shoreline, the properties are very compact and the homes are extremely close to one another. 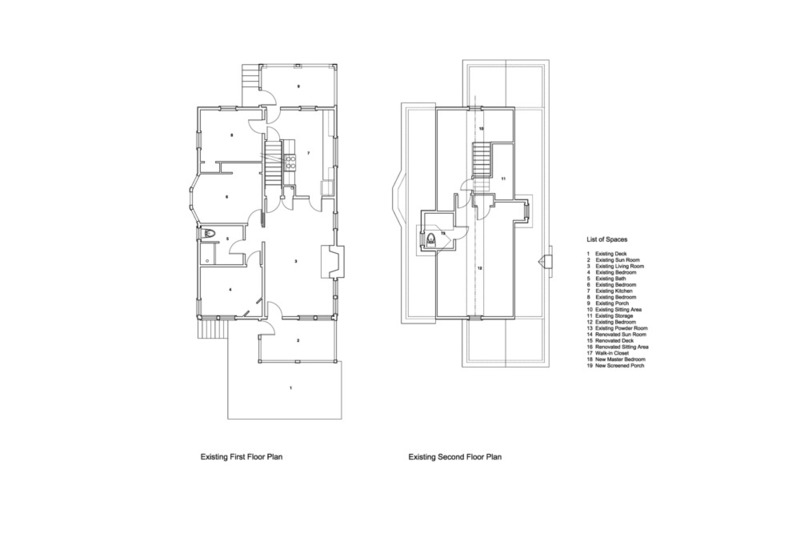 With this in mind, careful consideration and design sensibility were used to keep the scale and massing of the addition appropriate for its neighborhood context.